Regular readers will remember what I said about the recent winner of the BBC's MasterChef Final, Dr Curry, better known as Junior doctor, Saliha Mahmood-Ahmed, and of other TV cookery competition winners. Here's a reminder - ''...It's not the judges, whether they are Gregg and John or Mary Berry and Paul Hollywood, that select the winners of these TV cooking competitions, it's the show's producers. Which contestant will be the most marketable? Which contestant has the public taken to their heart (and so will buy their books and DVDs)...'' Well, there is some truth in my 'madness. 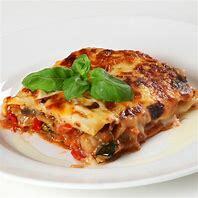 It has been reported this week that while Paul, Mary, Gregg and John have made a fortune through The Great British Bake Off and MasterChef, former contestants are not doing too badly either. 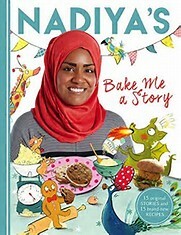 Former Bake-Off winner Nadiya Hussain is making a mint according to the inaugural accounts for the company that she set up after winning the BBC show in 2105. They reveal that her business, called 'Nadiya J Hussain' made a first trading profit of £113,256. 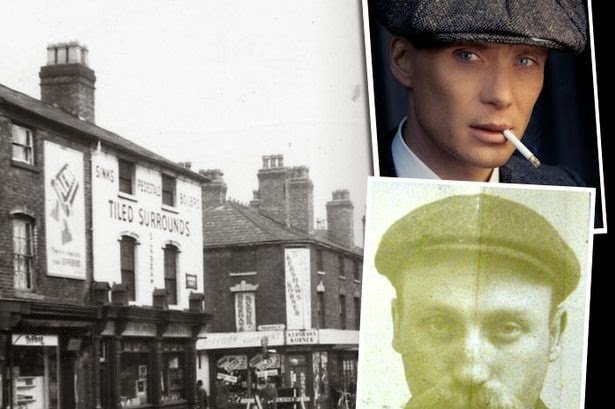 No turnover is reported but the accounts filed at Companies House disclose that the business held £198,885 in cash and had bills to pay at £89,435. Nadiya owns all the shares in the business, which she co-directs with her husband, Abdal. 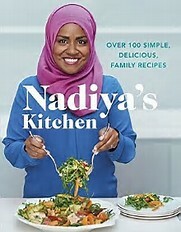 Since her television victory, Nadiya has secured two magazine and newspaper columns, written a best-selling recipe book, a children's book, become a guest presenter on the TV show 'Loose Women' and hosted her own TV travel programme. And what of the BBC Publications Department - how much have they earned from marketing Ms Hussain over the last two years? I don't envy these individuals benefiting from their success, but I do take exception to TV producers 'fooling' us into thinking that the best cook wins these cookery competitions, when it's really all about marketing potential! It's time to get going then. Dr Curry, that junior doctor's salary is nothing compared to your future earnings.